Recently I was in Las Vegas at the Hypnothoughts Live conference. MINDBLOWN! If you didn’t go to this years conference make sure you make it to the next one. Sean Michael Andrews is a Board-Certified hypnotherapist in Heidelberg, Germany. He is the Supervising Instructor for the Dave Elman Hypnosis Institute. Sean teaches the nurse anesthetist course for the American School of Clinical Hypnosis International. Don Spencer, CCHt. Certified Clinical Hypnotherapist since 1986. Director of the Personal Achievement Center, Inc. Director of Hypnotism International, Inc. providing Advanced Hypnotherapy Training Worldwide. President of SleepNow Productions, Inc., Training, Research, Education, Entertainment Provides Spencer Seminars worldwide. Stage Hypnotist Entertainer: Produced the longest running weekly comedy hypnosis in 2001 for 320 Straight weeks. Don has hypnotized over 1,000,000 people through his worldwide entertainment services. Richard is a Professional Stage; Street and Clinical hypnotist. 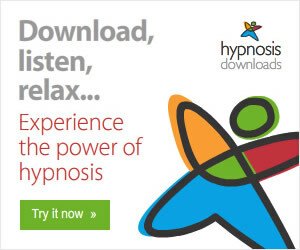 Known as the “Incredible Hypnotist” he originates from the United Kingdom and has spent the last 15 years entertaining thousands of people from the Cayman Islands to India and Japan. His quick wit and charm have made him a crowd favorite. He has hypnotized people on the spot with his impressive feats of conversational hypnosis. Richard Is the founder of the Hypnotist Stage Academy, a training organization for new Hypnotists as well as the booking and promotional agency Hypnotist Entertainment. Richards is a business builder and with his National Entertainment Group Corporation and similar entities has made a Million Dollar + business. He has entertained a myriad of corporate and private functions. Richard Barker is the author of the book titled “Secrets of the stage revealed. 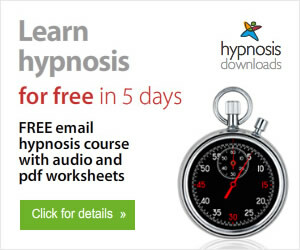 The guide to hypnosis and stage hypnotism” and is considered one of the busiest stage hypnotists in the world today. Richard has been featured on television and Radio as well as live performances across the globe. The inductions in this workshop will amaze and astound during group presentations. They are also invaluable in emergency situations. The special safety considerations associated with these inductions will be stressed. This seminar will introduce hypnotists to aspects of faster inductions and they will practice them to lock in the skills. You are a Stage Hypnotist doing a great job show after show and keep getting asked to perform private sessions. 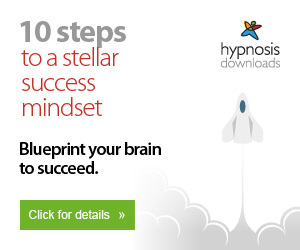 I will give you the A-Z and step by step approach to setting up your practice and immediately attracting hypnotherapy clients-This seminar is not to be missed if you want an additional or full time income stream. Richard Barker is very strong at his sales table either at the back of the room or at a venue and Public Gathering. Richard sells well over $1000.00 worth of product after each of his shows. How does he do it and what are the secrets to creating your own products and merchandise and then selling them to double your income? The secrets will be revealed in this not to be missed seminar. If you’ve spent over $6,000 on any kind of training products (books, DVDs, live courses) over the past couple of years I guarantee this will be worth at least $3,000, and it only costs $1400! Thats more than double your money back!